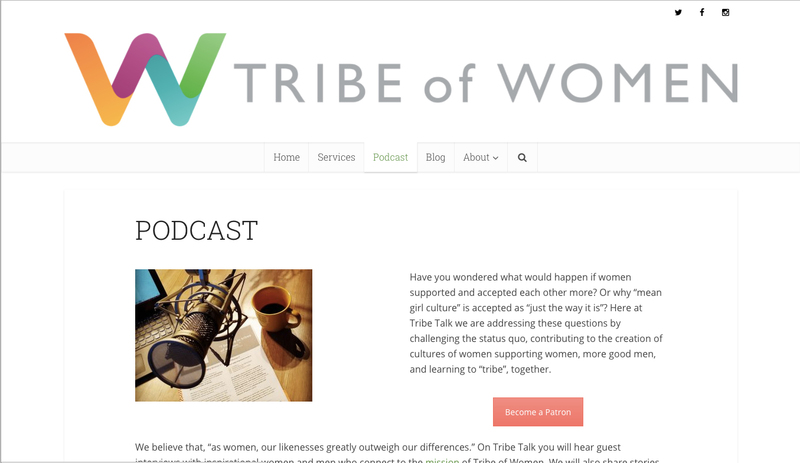 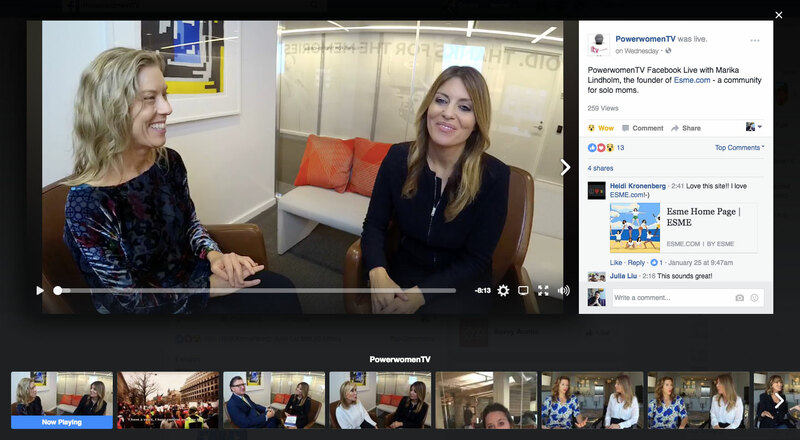 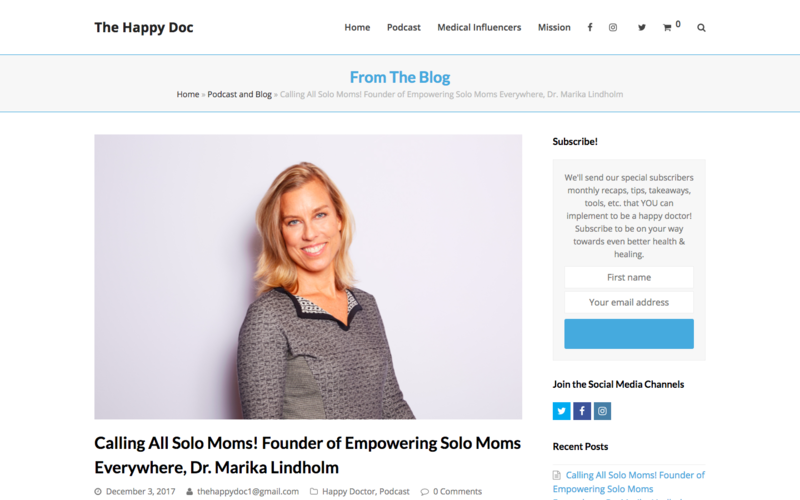 Marika joins the conversation around empowering women to their careers. 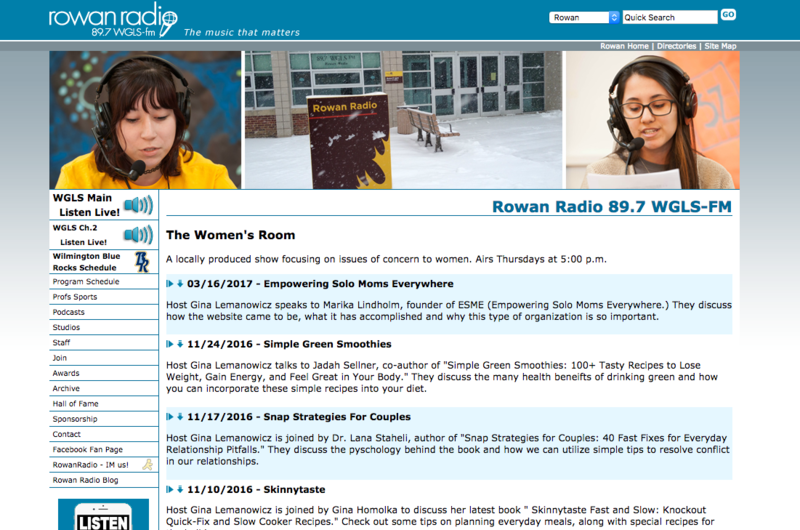 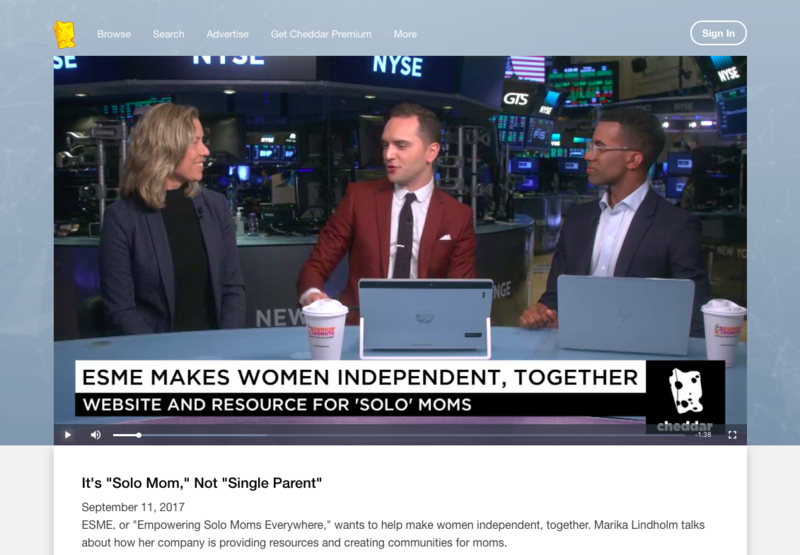 IT'S "SOLO MOM," NOT "SINGLE PARENT"
Maggie Linton interviews Founder Marika Lindholm on how ESME can help Solo Moms. 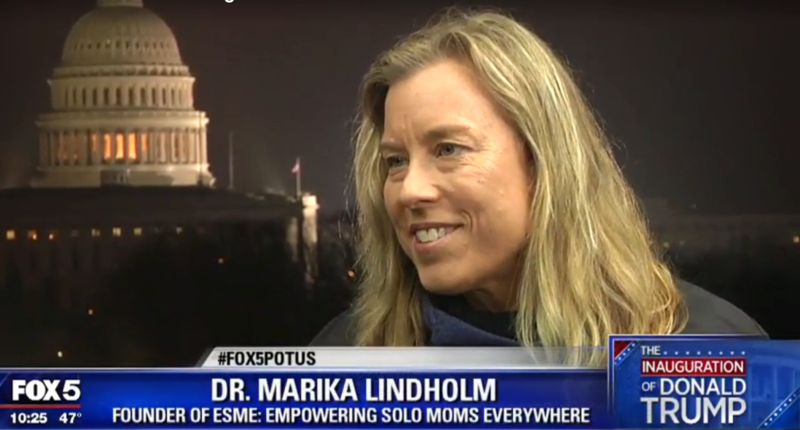 Founder Marika Lindholm discusses ESME, Donald Trump, and the Women’s March. 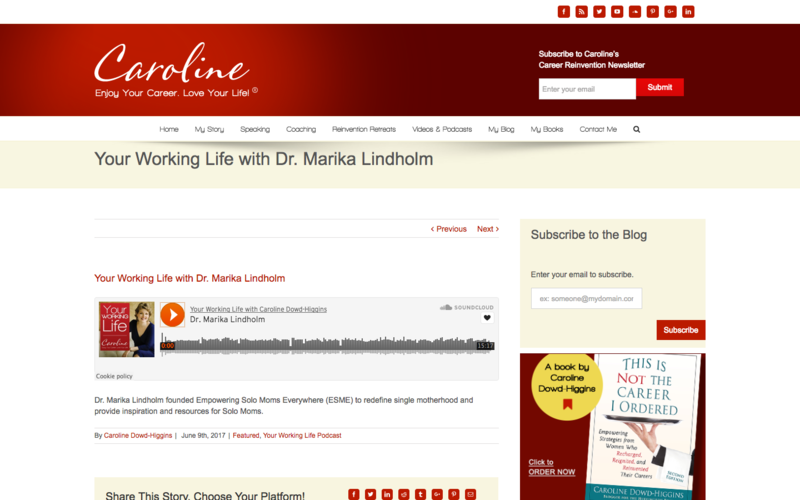 Marika Lindholm discusses what she hopes the Women's March will accomplish. 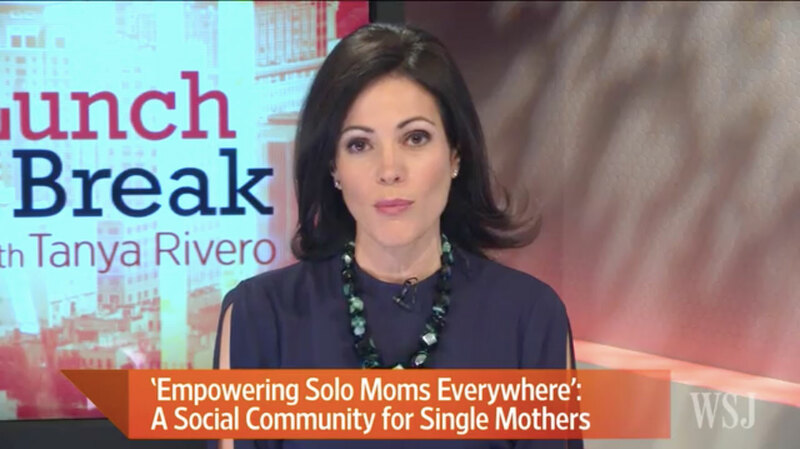 ESME founder shares her passion for helping single moms. 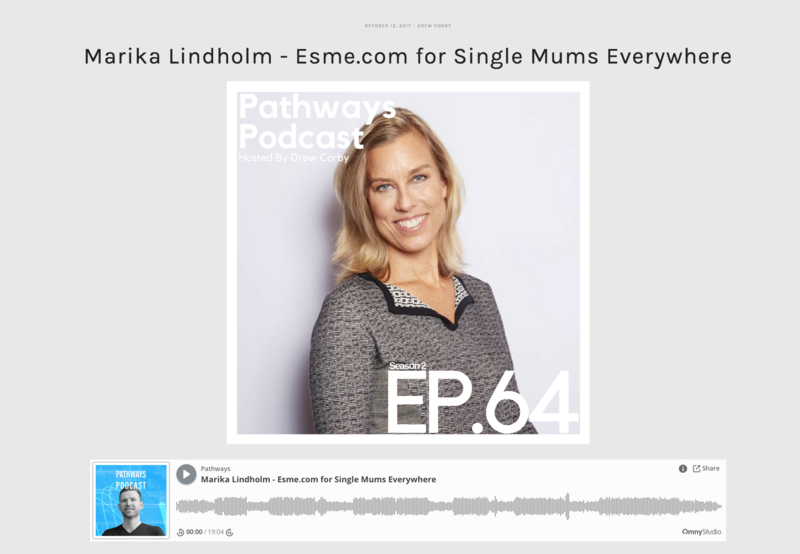 Marika Lindholm discusses the rise of single motherhood in the Unites States. 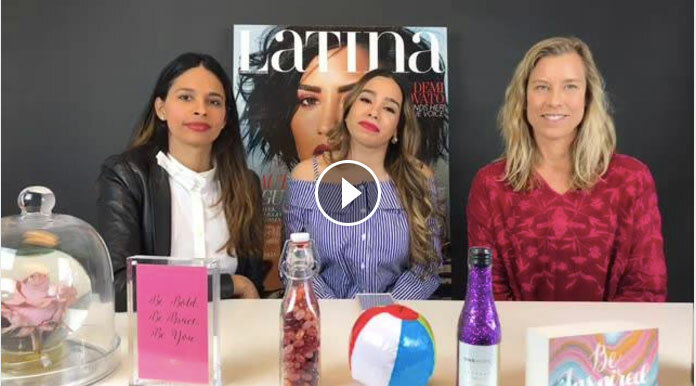 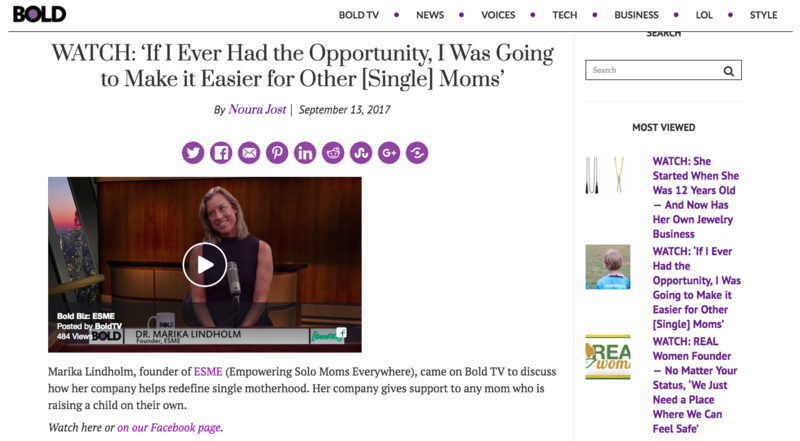 ESME founder discusses the challenge of single motherhood and offers money saving strategies.